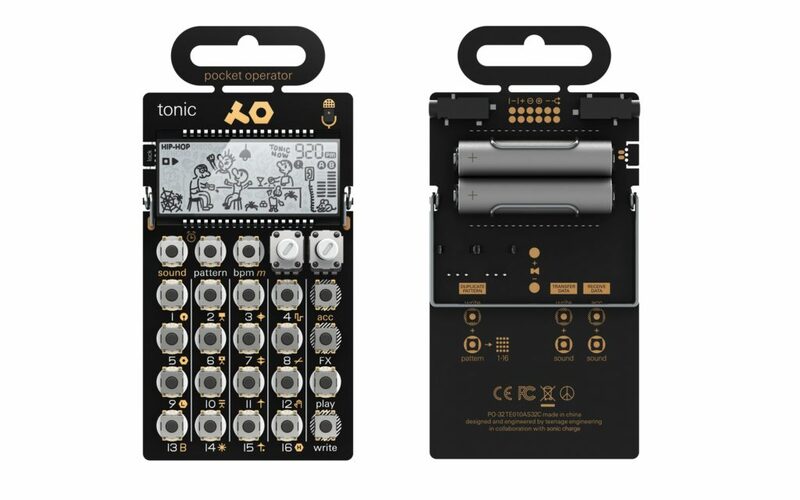 Teenage Engineering have been charming us for a couple of years now with handheld, pocket calculator, Nintendo Game&Watch-style synth and drum machines. And you might think they’d be out of weird ideas. You’d be wrong. 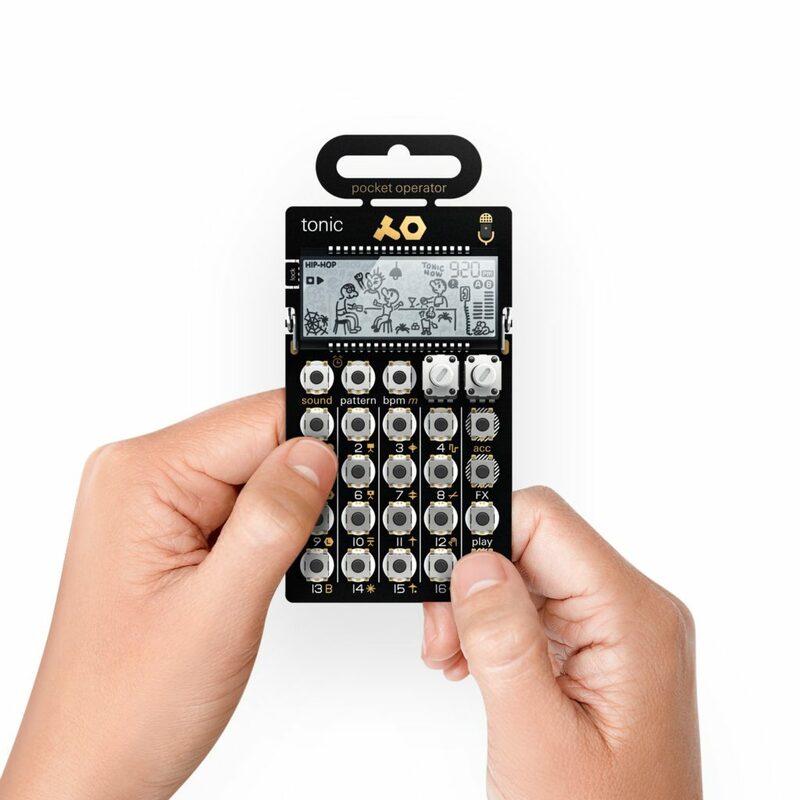 The PO-32 looks to be both the most surprising, and most serious entry yet. It has an entire drum synth in there. And it’s not just any drum synth – it’s Magnus Lidström’s Microtonic, more or less squeezed into $89 hardware. Now, at this stage, anyone who’s ever used Sonic Charge’s desktop drum percussion synth pattern sequencer plug-in is going to be a little confused. 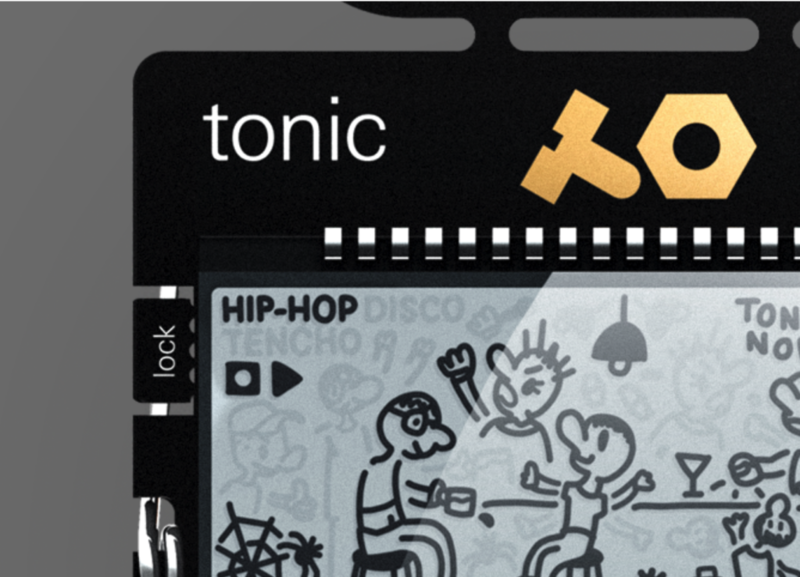 Microtonic, aka µTONIC, has elaborate on-screen controls for tweaking synth parameters, which you can access via a computer GUI with faders and switches and knobs, all of them labeled. The PO-32 is a business card-sized circuit board with some tiny buttons on it and some pictures of people out drinking and a mouse apparently making a phone call and … spiders. A number of spiders. Fortunately, the Teenage Engineers have provided the ability design sounds in the computer plug-in, then load that sound into the standalone hardware. I’ll be honest: this whole thing was so far-fetched that I had to confirm it with them. But because the hardware has a compatible engine to the plug-in, it’s real. You can make sounds on your computer and load them on the hardware, or move them from PO-32 to PO-32. 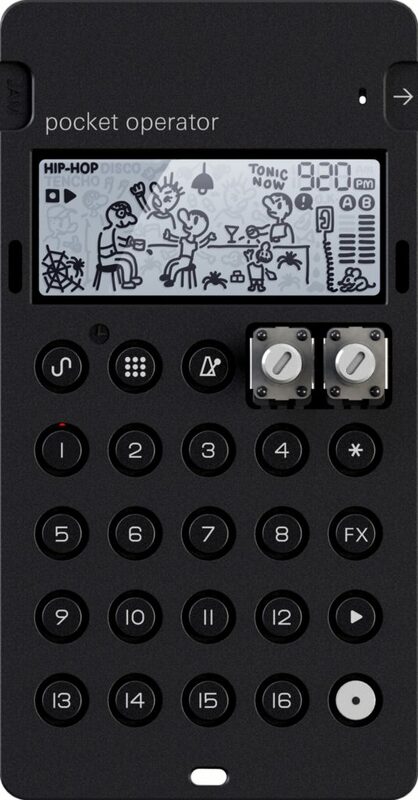 Jesper Kouthoofd from TE says this is the next-generation Pocket Operator platform, and that the functionality will be used on future tools, too. Parameters and patterns move between software and hardware and hardware and hardware. Don’t own the plug-in yet? 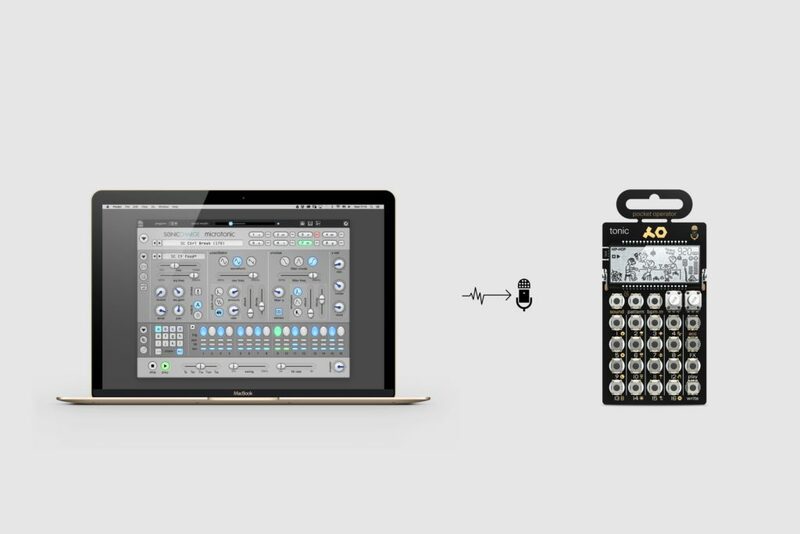 Teenage Engineering are offering a bundle of the plug-in and hardware together for $139, as a limited edition. Frankly, it looks like a serious little tool. I think they’re going to be nearly impossible to buy, they’ll be so popular when they ship in worldwide (estimated for April). This and a Nintendo Switch and basically you’re going to be happy all summer. You read that right: serious drum machines users, you get parameter locks. People who oversleep and have fond memories of Casio and Nintendo, you get an alarm clock.